Baskin Robbins had been at this site for over 15+ years. It had been very profitable for each operators. Owner owns the real estate only and they are not the operator. The business had been very good for the tenant and they had used this business to raise their family here. 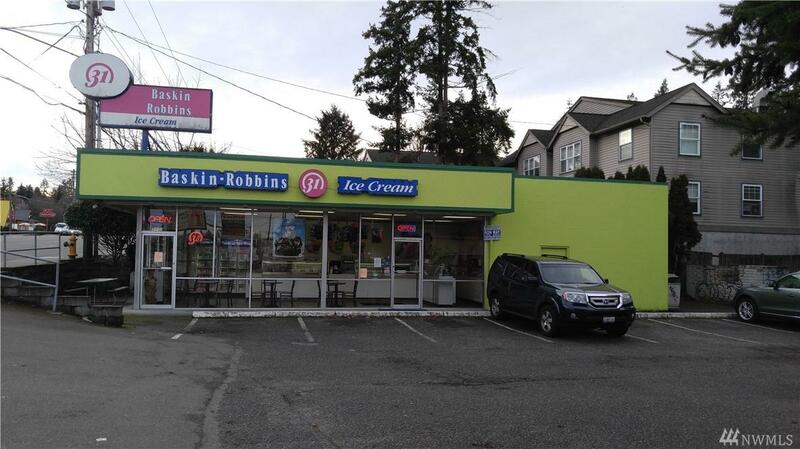 The next owner can either resign the contract with Baskin Robbins or they can use their own concept to create another business here. Please view with discretion. Listing Courtesy of Berkshire Hathaway Hs Sp.